According to the recent Bloomberg Global Health Index, Italy has been ranked the healthiest country in the world, where life expectancy is higher than in any other part of the world. The study analysed 163 countries, ranking them by different variables, as for instance life expectancy, cause of death, health risks, malnutrition and access to drinking water. According to the Bloomberg agency, Italians are in great shape; they have better heart and mental health than Americans, Canadians and Brits. In this list, following Italy there are Iceland, Switzerland, Singapore and Australia, ranking from second to fifth. 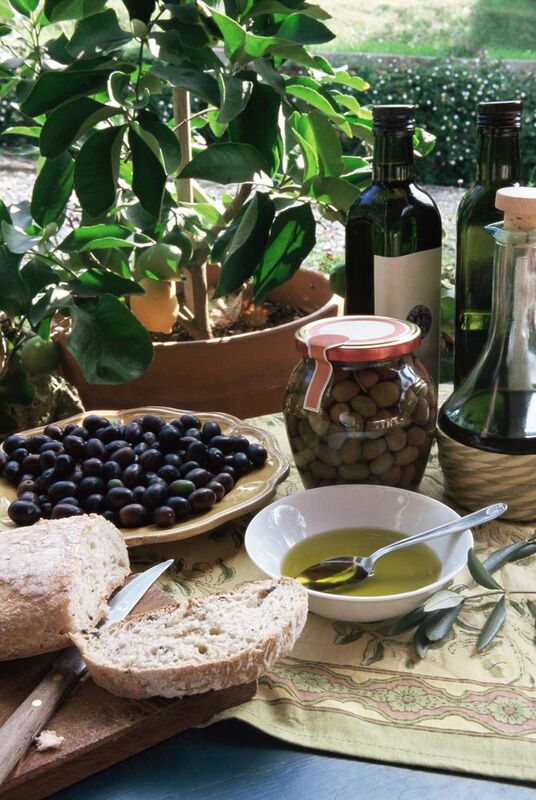 A major share of the merit is undoubtedly due to the abundance of high quality food, in terms of raw materials produced, used and processed, which make up the Mediterranean diet, recognized by UNESCO as intangible cultural heritage of humanity in 2010. Several scientific studies have linked this diet – rich in fresh fruit and vegetables, lean meat, fish, whole grains, nuts and seeds, olive oil and red wine – with reduced aging, more weight loss, and lower cancer risk, next to healthier brain. 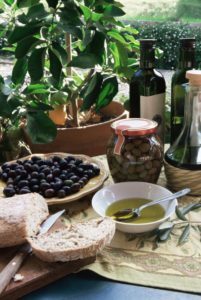 Adam Drewnowski – director of the Center for Public Health Nutrition at the University of Washington – reported on the importance of consumers having access to food products that are typical of the Mediterranean diet. Now that all this is acknowledged and certified by the Global health Index, it is more than appropriate to protect and safeguard the Italian food model and its most important food products, typical of Made in Italy. In the words of Luigi Scordamaglia, Chairman of Federalimentare: “It is possible to achieve these results even by fighting” those who think to have the duty or power to degrade food quality, supporting further standardisation, or establishing most bizarre rules such as, for instance, traffic light labelling, so much desired by the UK Government. To classify more or less healthy food with a simplistic and misleading mechanism not only is damaging to high quality products, but would damage consumers as well. It is certainly not a misleading system we need, based on a tag that, according to its colour, allows or forbids the excessive use of a specific foodstuff. A strong position of Europe would be desirable, in defence of an integrated and multi-disciplinary approach to the serious issue of obesity affecting all Western countries with a higher quality of life. Italy, even through its industrial production, has taken this position for some time, and the results are quite obvious and, today, even certified. It is hoped that Europe does not fall into temptation in the face of the pressure from six important food multinational companies, certainly more attentive to their business interests than to the health of consumers. Dear Europe, you need a little courage, and the opportunity of showing the world that citizens’ well-being comes before the private interest of any big industrial group, is unique. And as an old Nepalese proverb goes: “An opportunity is like a leaf floating down the river. Seize it, for it is bald behind”.